ALS Limo and Car Services understands that choosing the right ground transportation company is essential to your business, therefore it is our priority to providing you with the reliable and professional San Bernardino limousine service you need. Whether business or pleasure, John Wayne Airport transportation or Temecula wine tasting tours, We are dedicated to delivering our very best San Bernardino limousine services 365 days a year! ALS Limo and Car Services is a full service transportation company providing luxury sedans, executive vans, limo buses, mini coach buses and stretch San Bernardino limousines throughout the greater Southern California areas to San Bernardino, Los Angeles County, Riverside County and Orange County, CA. This includes San Bernardino limousine services to all major airport and cruise ports in the Southern California area: Ontario Airport (ONT), Long Beach Airport (LGB), John Wayne Airport (SNA), Los Angeles International Airport (LAX) and Los Angeles Cruise Ports (PIER). ALS Limo and Car Services also provide limousine service for corporate events, business meetings, conventions, luxury airport charters, San Bernardino limousine tours and special VIP services for your clients, such as airport meet and greet, nights on the town, social events, weddings, and customized tours for your other Los Angeles visitors. 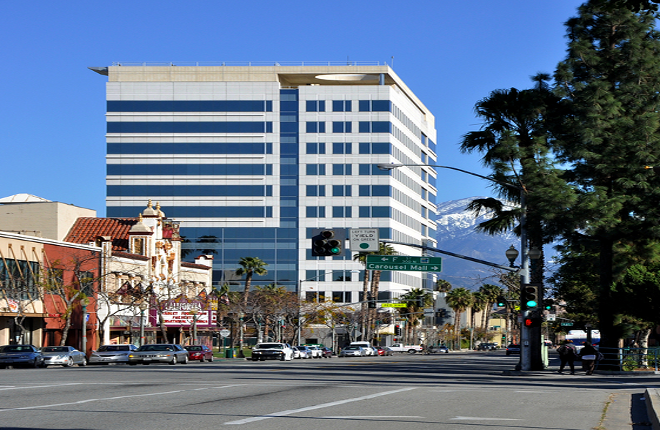 Our San Bernardino airport transfers are at affordable fixed rates.. Enjoy additional savings and services by becoming one of our many satisfied corporate customers by completing our Corporate Application Form. Within 24 hours, you will receive your account number and our price list for the local airports and hourly services. You can schedule airport limousine service to or from San Bernardino, Orange County or Los Angeles (LAX) on-line or call us directly at 1-844-4-ALS-Limo (toll free) or 1-949 333-2745 (local)! Thank you for visiting the website for ALS Limo and Car Services. We are Southern California’s finest executive car and limousine service in Orange County, CA. Whether you are in need of reliable LAX airport car service, Orange County wedding limousine, sightseeing tour or a group charter, our live dispatch team is available to place or change your reservation 24 hours a day / 365 days a week. Get dependable San Bernardino Limousine Service. Looking For Another City Not Listed? Try One Of These SoCal Areas. Orange County, Los Angeles, San Diego, Riverside or try seeing our other cities page.